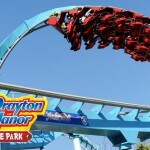 You won’t get a better Alton Towers ticket deal than this early booking offer from attractiontix. 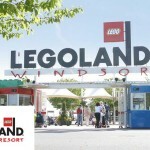 Save 44% off one day tickets including a meal deal. 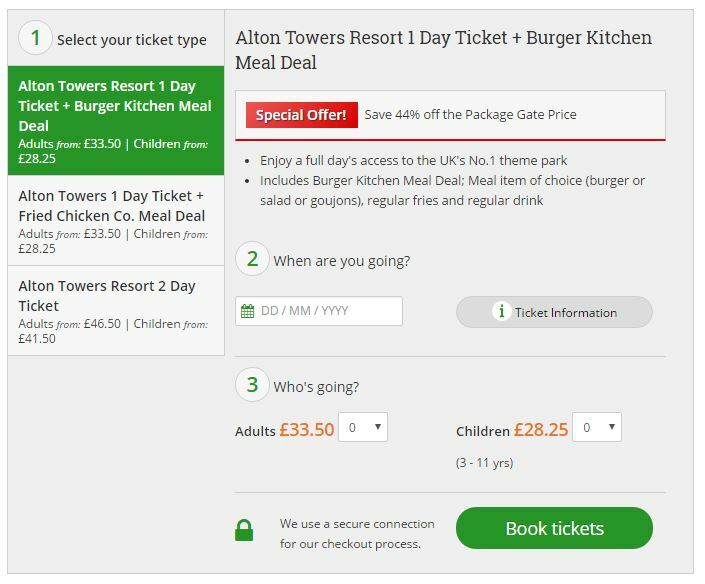 If you were stuck for something to do this year, well now’s your chance to visit Alton Towers for less with this special offer. 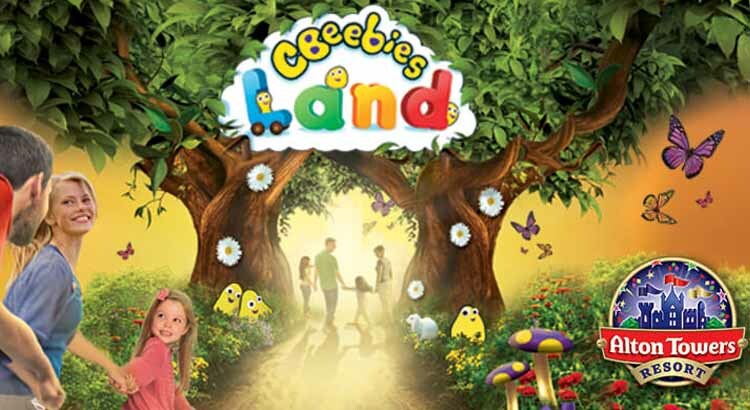 To book this brilliant offer and experience the thrills of the UK’s best theme park with a meal included simply click on the link below to save yourself 44%. Your offercode will automatically be discounted when booking. Save 44% off the package walk up price. 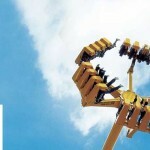 The Alton Towers Resort Theme Park has an amazing selection of thrill rides and family attractions. Head deep underground and experience the terrifying Nemesis Sub-Terra. Enter X-Sector for Oblivion and Submission. 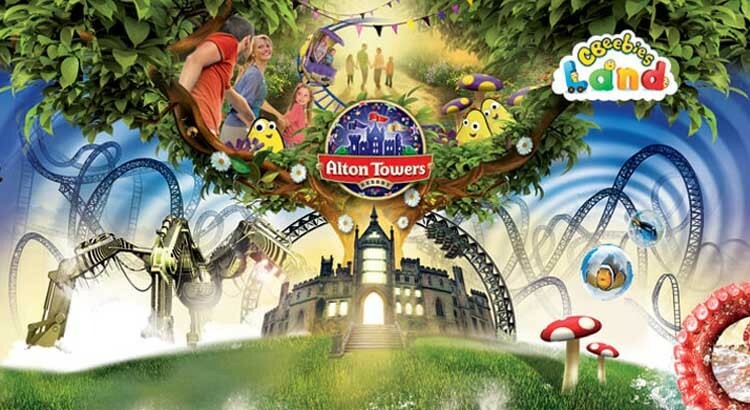 So to claim 44% off Alton Towers entry simply click on the link below.